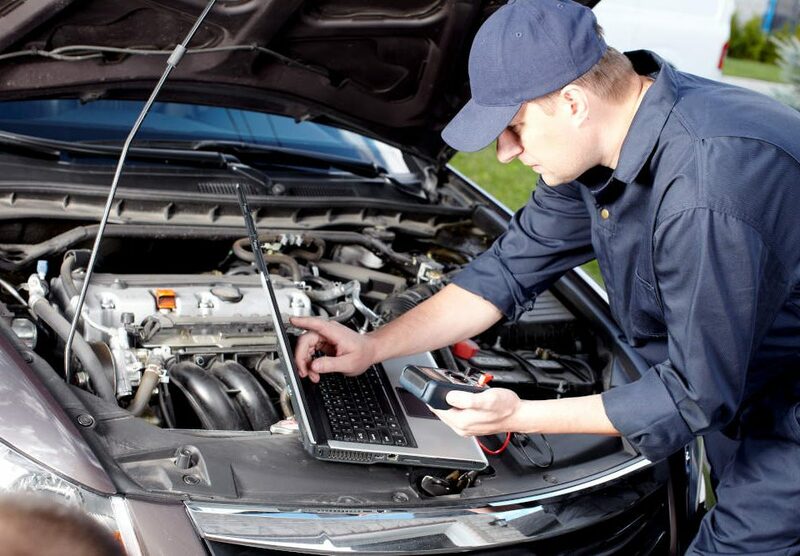 Regular oil changes in Apple Valley will ensure your vehicle is performing efficiently. 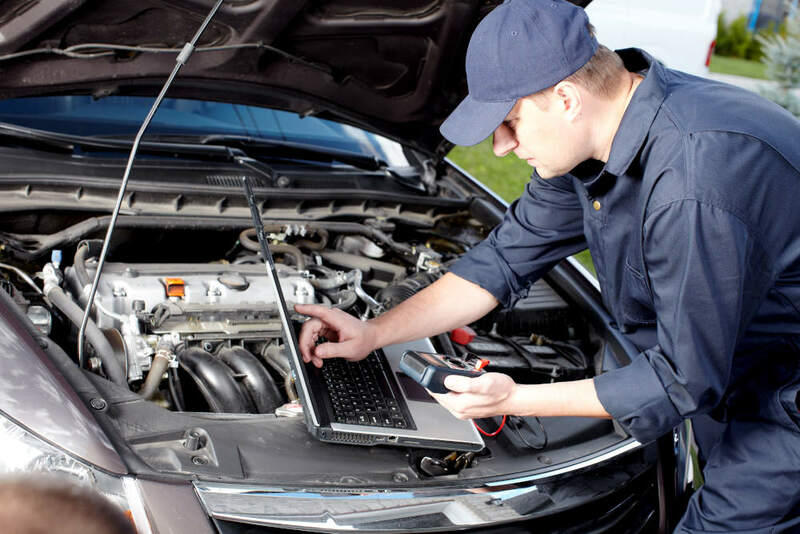 In fact, ensuring your Apple Valley car receives regular oil changes is one of the most important things you can do for your car. 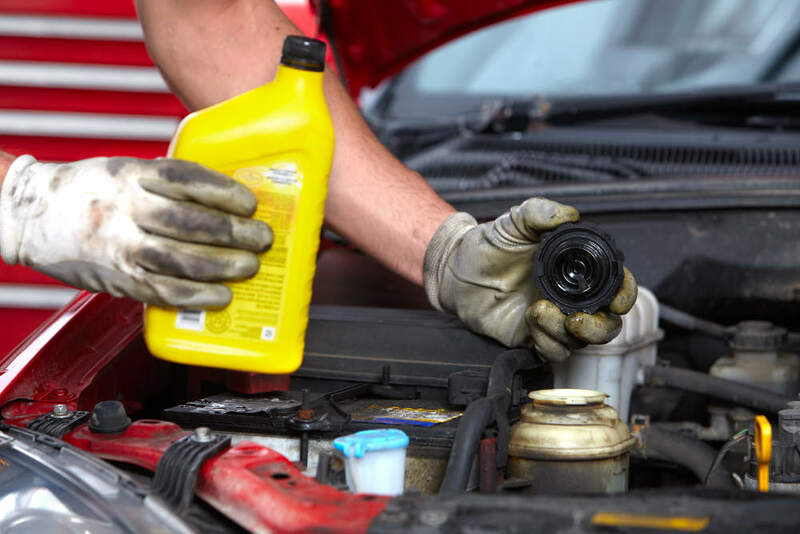 Read on to discover the benefits of regular oil changes. Dirt and debris infiltrate engine oil which only gets worse as time goes by. Dirty oil can damage your engine and lead to expensive repairs. Clean oil will keep your car’s engine and many moving parts lubricated. 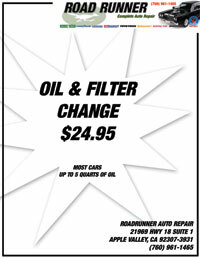 Your Apple Valley car will ride smoother and quieter as you keep the oil changed regularly. As oil becomes filled with dirt and debris, it can cause your engine to work harder. 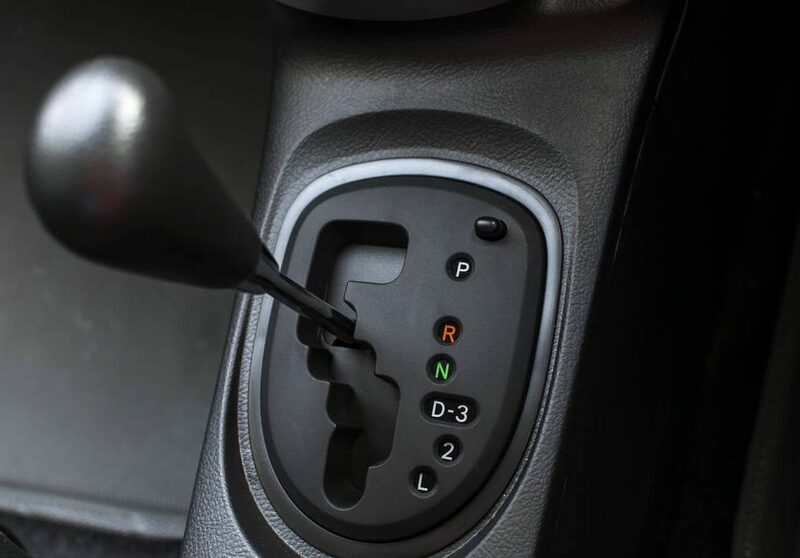 This causes your car to use gas less efficiently. Clean oil reduces the friction caused by the moving engine parts. Therefore, regularly changing the oil in your Apple Valley car can save you money at the gas station. When some older cars and trucks burn old, dirty oil, the noxious emissions are increased. Your Apple Valley car will emit less toxic substances if the oil is clean. The most important thing to remember about car maintenance is that you need to have the oil changed regularly. If you skip oil changes, you may end up with expensive engine repairs or an engine rebuild which can cost thousands of dollars. Wouldn’t it make more sense to spend a few bucks a few times per year to avoid the costly engine repairs? While it may not be convenient to take time out of your busy schedule to get the oil changed in your Apple Valley car, it will prolong the life of your car’s engine and will save you money in the long-run. 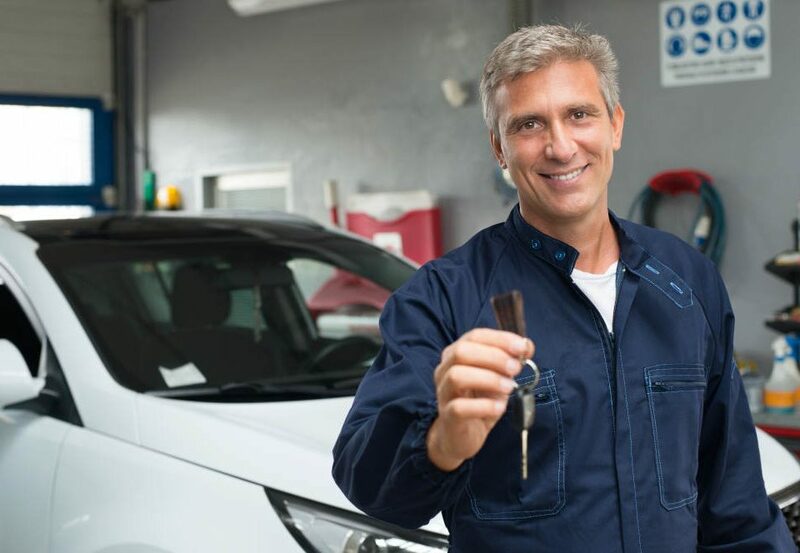 Neglecting to have the oil changed in your Apple Valley car will prove to be much more inconvenient when you have to leave your car in the repair shop and then pay for the expensive repairs. When you think about the trouble that would cause, getting the oil changed regularly is hardly an inconvenience. Most mechanics suggest that you have the oil changed every 3,000 miles or three months or whichever occurs first. Some lubricating oils are designed to allow your car to run up to 5,000 miles before the next oil change. You should discuss your car’s maintenance schedule with your mechanic to decide when it is best to get your oil changed.